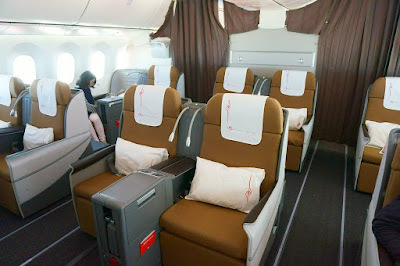 Home » add » addis » ams » business class » cdg » Fare sale » fare sales » FCO » Kenya » klm » milan » mxp » rome » Kenya: Ethiopia to Italy under $800 in Business Class! Kenya: Ethiopia to Italy under $800 in Business Class! Kenya Airways is having an interesting sale on flights from Addis Ababa, Ethiopia to points across Italy such as Milan and Rome via Nairobi, Kenya and either Amsterdam, Paris or London. It involves some extra flying time but this can give some generous MQDs and MQMs for Delta flyers. Round-trip is just $798 and would give 11330 MQMs and RDMs and 2266 MQDs as Spend is based on a % of flown distance. 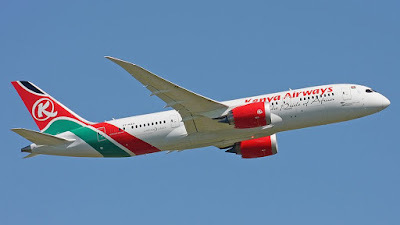 Kenya credits MQDs to Delta at 20% of flown distance. less than the super generous 40% with China Eastern or 40% with AeroMexico. Still it would give a ratio of MQD to Dollar spend of 2.84/1!! 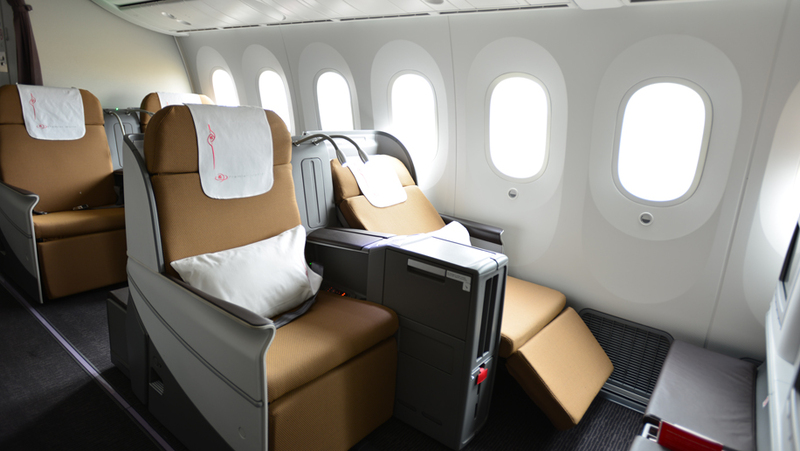 All flights are operated by the Boeing 787 with 6 across lieflat seats.